Millet, a low cost option for summer feed, is a safe forage for your animals—containing no prussic acid (HCN) and does not require supplementation with sulphur or salt blocks. 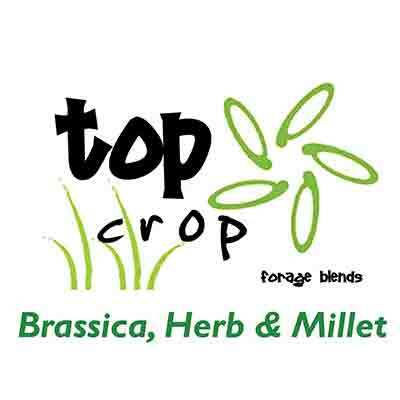 Compared with forage sorghum, temperate Millets can be sown earlier and will grow into late summer/early autumn. 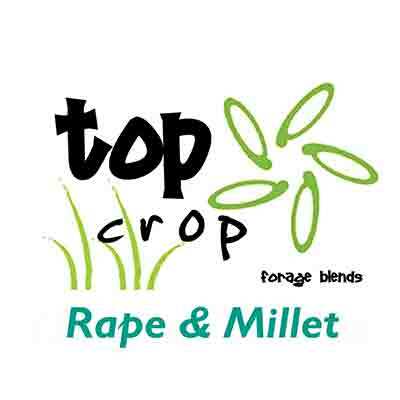 Millet is great for your pasture renovation program. 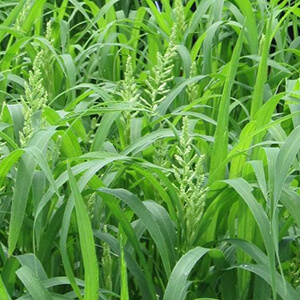 Shirohie Millet is a highly productive summer leafy forage crop that grows when you need it in summer. The fast growing versatile forage provides forage for grazing, hay and silage. Excellent regrowth potential when good moisture and nitrogen levels are available. 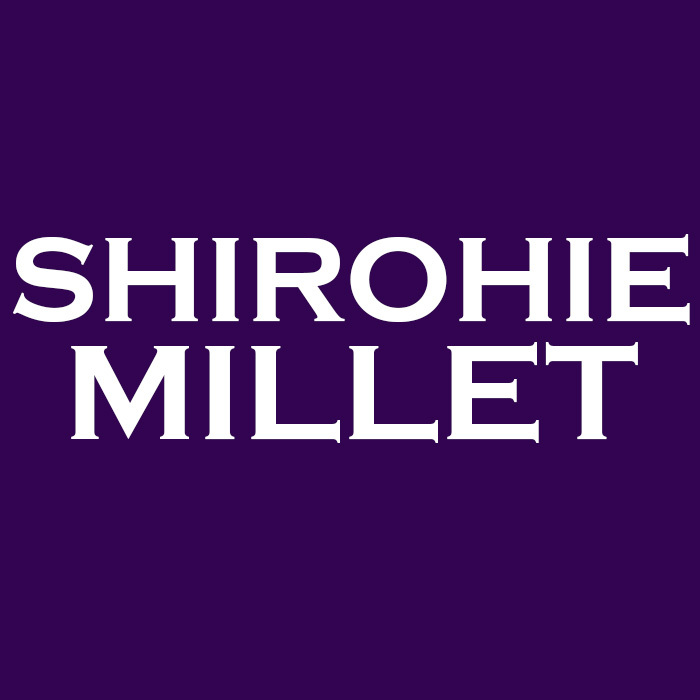 Shirohie Millet is also available in our Top Crop blends.